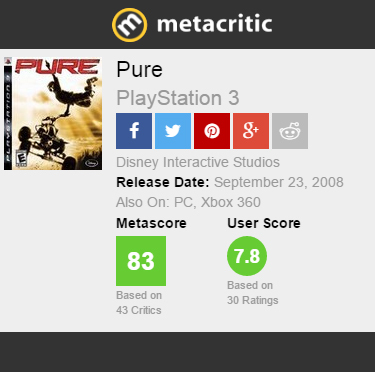 As games industry veterans we have developed and released over 35 unique console titles for some of the industry’s most prolific publishers including SONY, EIDOS, THQ, ACTIVISION and DISNEY. We founded West Pier Studios back in September 2011 with a view of leveraging all our years of development experience to create super awesome mobile software. The West Pier Directors held lead management / production roles, in the majority of published titles including the critically acclaimed PURE and SPLIT SECOND. Summary: Thrill seekers race against skilled rivals and performing gravity-defying aerial tricks in PURE, an extreme sports off-road racing video game. 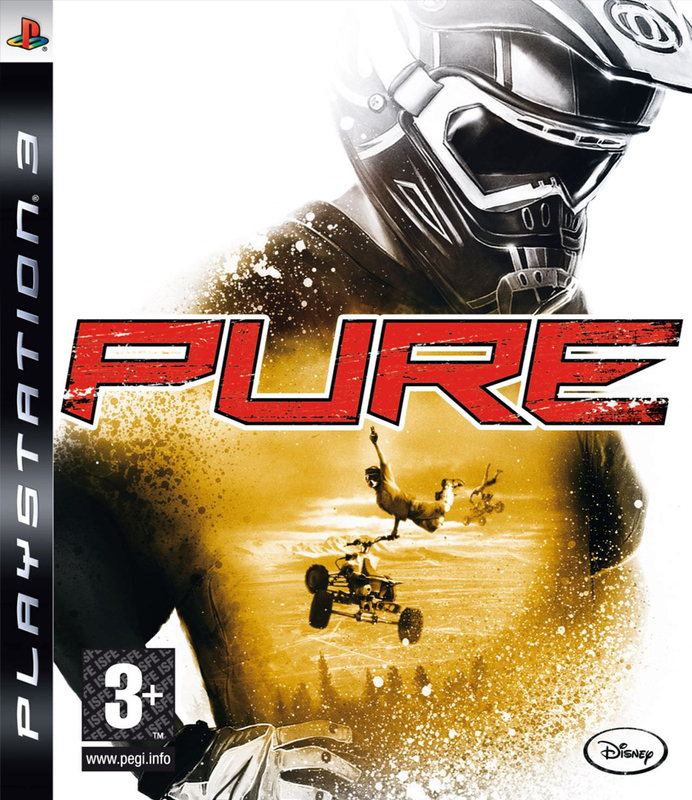 Featuring vertigo-inducing massive aerial jumps and spectacular airborne tricks in photo-realistic real-world locations all over the globe, Pure delivers heart-pounding experiences unique to the genre. Players start by choosing among a variety of male and female character riders. They can then either race against deft A.I. opponents or online players (up to 16-player multiplayer) in frenetic races and freestyle competitions all over the world. 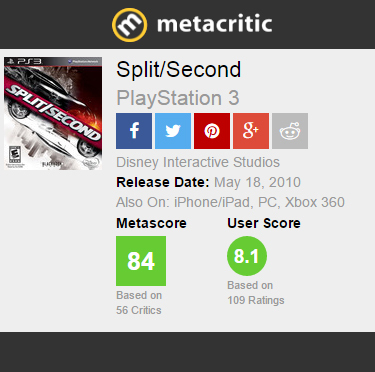 Summary: An intense action racing game set within the world of a hyper-competitive reality television show – Split/Second. Competitors vie to be the first across the finish line in a made-for-TV city built for destruction, with the ultimate goal of becoming the season champion. 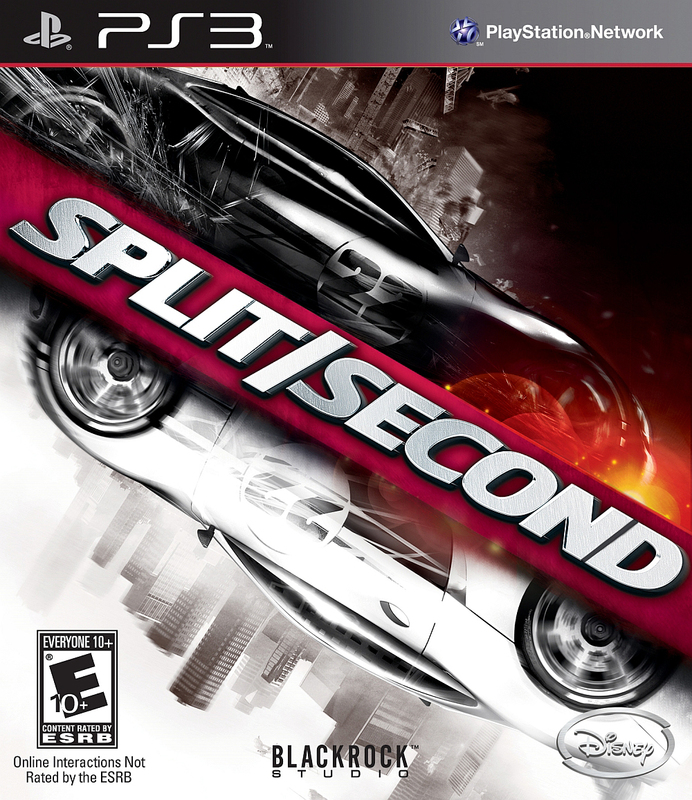 Competitors in Split/Second don’t just collide with other vehicles to knock them from the track — they can also trigger explosive events that drastically alter the dynamics of the race. Players must use strategy and pinpoint timing to derail opponents, tactically alter the track or create entirely new routes.